Better rights recognition and child welfare legislations were top of mind at this week’s Assembly of First Nations Special Chiefs Assembly. Regional Chief Terry Teegee said more input from First Nations will be needed when looking at the recognition of rights. When looking at the need for a stronger Indigenous voice, Teegee noted it is especially important for the child welfare issue. “Legislation development will begin for child welfare and, really, it’s First Nations taking over jurisdiction on child welfare issues,” he said, before dropping a disappointing statistic. Teegee is now moving on to Montreal for the First Ministers Conference. 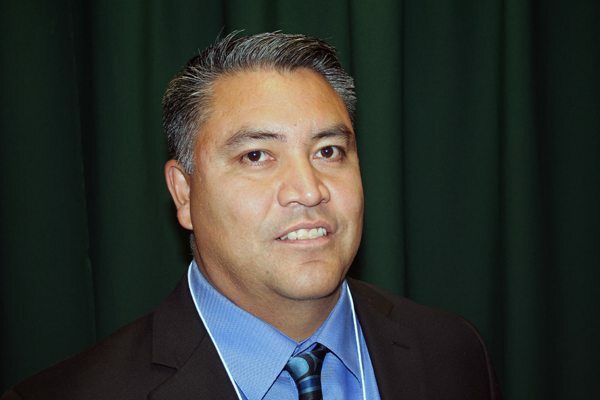 He plans to bring forward First Nations issues regarding economic development.